Here at Chester county auto financing we offer the most competitive rates in the area. 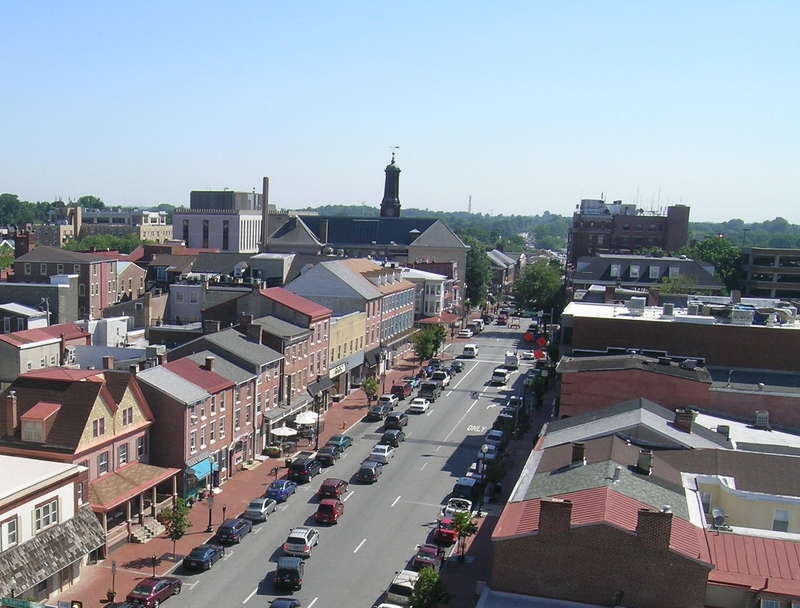 Chester County is located in South East Pennsylvania in the Philadelphia Metropolitan area. Chester county has many new and used car dealer ships ranging from luxurious new vehicles to used vehicles. auto financing can assure the price is right when finding a new car. with financing, monthly payments can be lower than a lease, and help with your monthly taxes at signing. chester county It is the highest-income county per capita in Pennsylvania. Nestled in Chester County are towns such as West Chester, Downing town, Coatesville, Malvern and Kennett Square. within these county’s are plenty of dealerships that are finance friendly and can work with us to ensure your in the right car when needed. here at chester county auto finance our goal is to make your life easier, and get you in your dream car today. the process is simple and pays off in the long run. This county is home to many popular locations such as Longwood Gardens, Marsh Creek State Park, The American Helicopter Museum, and the Valley Forge National Historical Park. Along with many fun things to do in Chester County, it also offers many fine educational prospects. Chester County offers 14 K-12 public schools and many private school options as well as many colleges and universities such as West Chester University, Lincoln University, and Immaculata University. Chester County is the seventh most populated county in Pennsylvania. The historical county is full of many beautiful homes and developments that give Chester County it’s character.